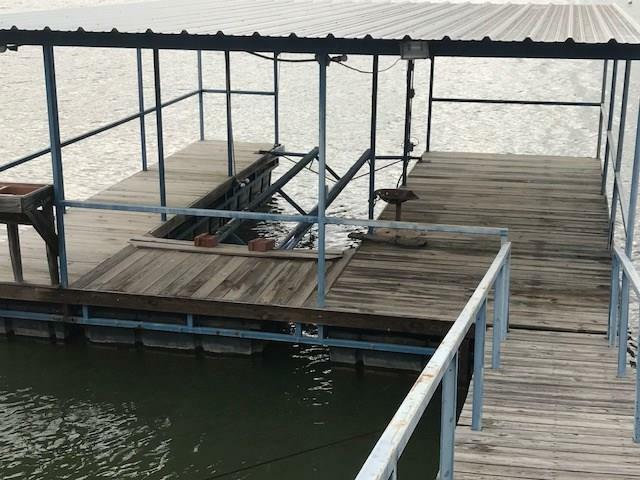 Awesome lake property that features a cute 2,1 home on deep water with nice boat dock, almost 5 acres, and storage buildings to rent out for income. 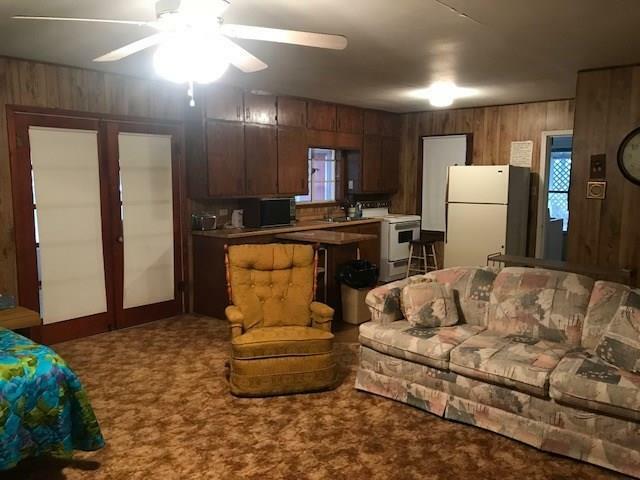 The home is cinder block with a metal roof, CHA, full kitchen, fireplace, rural water, oaks around the yard, and lots of windows for great views of the lake. 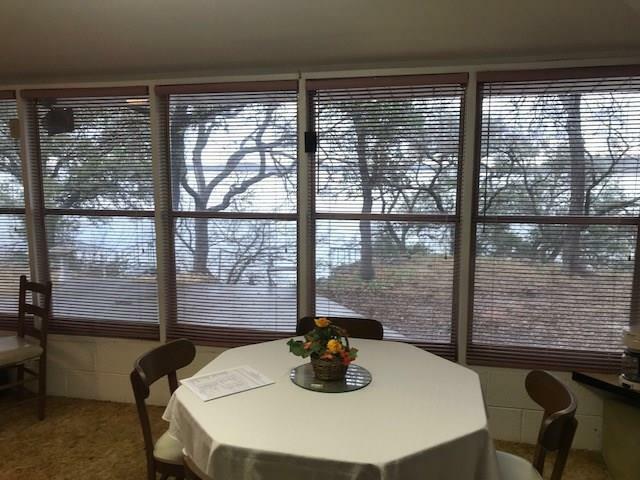 The boat dock has electricity and a boat lift.The acreage with the property has live oaks & has access to rural water and electricity. There are 14 storage buildings that are either rented out or available to be rented. 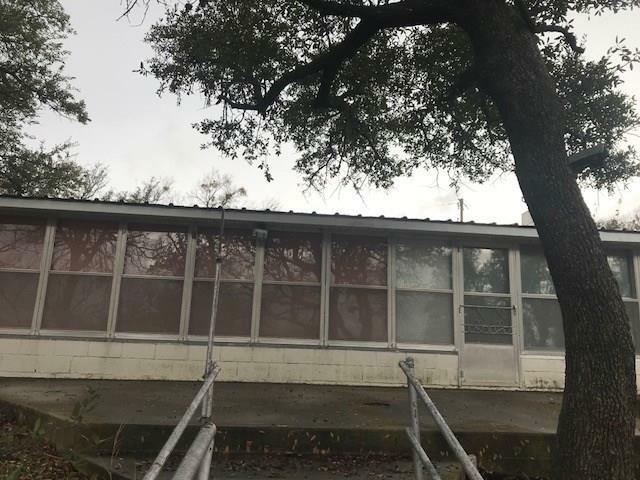 The property can also be purchased : House and boat dock for $300,000, 4.9 +- acres with storage buildings for $200,000, or everything (house, dock, land, and storage buildings) for $500,000. Offered by Teresa Lee of Stephens Ranch Hand Real Est-Early.